Book Doma Residency (STDC) in Gangtok with Class Accommodation. 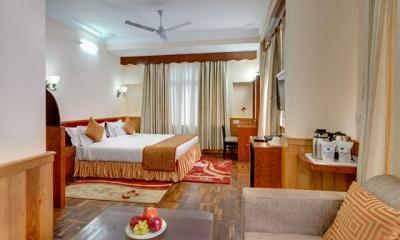 Doma Residency (STDC) in Gangtok, is a superb hotel. 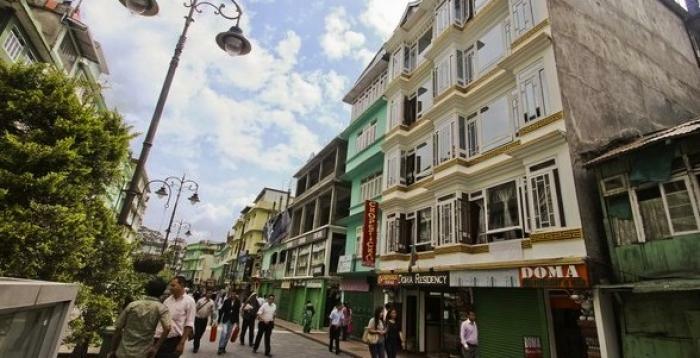 In Gangtok, Doma Residency (STDC) offers online booking and comfortable living. Contact Doma Residency (STDC) in Gangtok for tariffs. Hotel Doma Residency is located at M.G. Marg. Surrounding the hotel are tourist attractions like Hanuman Tok (Approx. 9km) and Tashi Viewpoint (Approx. 8km). A beautiful temple atop a hillock, this Hanuman temple managed by the Indian Army offers a spectacular view of the hill crest. Reconnect with nature and spend vacation time at Hotel Doma Residency, Gangtok. 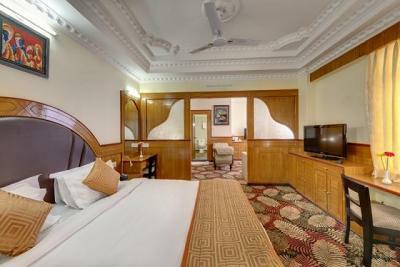 Set amidst the undulating landscape and spectacular Buddhist monasteries, this hotel is conveniently located in the centre of the major tourist hotspots.